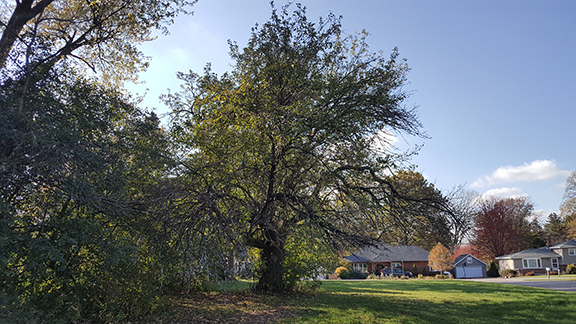 In the fall of 2017, the Westmont Environmental Improvement Commission (EIC) brought forth a recommendation to the Village Board to create a Heritage Tree Ordinance. A Heritage Tree is defined as those tree species identified as having significant importance to the village at their respective size class. The ordinance fulfills one of the Village’s Strategic Plan initiatives - Honor the natural environment and encourage green initiatives and sustainable building practices. Look for more tree care information to come out in the April issue of Neighbors Magazine and on the Village Website. For more information about tree care and the Environmental Improvement Commission, contact Jon Yeater at jyeater@westmont.il.gov.